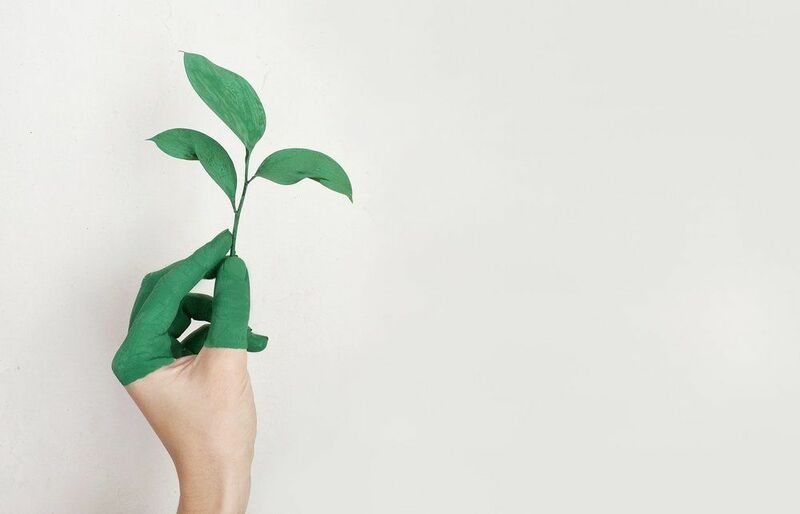 Resolute earned top marks for sustainability leadership at Business Intelligence Group’s (BIG) 2018 Sustainability Awards. BIG recognizes organizations and individuals who have made sustainability an integral part of their business practice, and who honor their sustainability commitments. This marks the second consecutive year Resolute has been recognized by the Sustainability Awards. In 2017, Seth Kursman, vice president, Corporate Communications, Sustainability and Government Affairs, received the top individual honor. 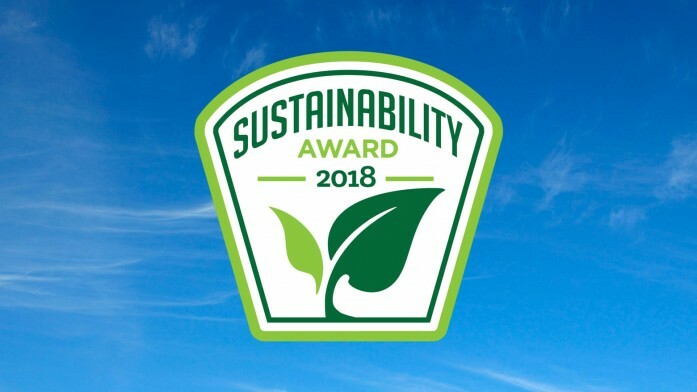 The award selection process also considered the concrete actions Resolute has taken to reduce greenhouse gas (GHG) emissions and improve resource efficiency, including our 76% reduction in GHG emissions (scope 1 and 2) over 2000 levels. In recognition of our industry-leading sustainability performance, Resolute won over 20 regional, North American and international awards and distinctions in 2017. For more information, please visit the Awards and Recognition section of our website.